Peter Yearsley seems unusually passionate about the material for a LibraVox reader. It seems that he understands the material and the form of the poem, so he is a very good presenter. Great job, Mr. Yearsley! The story itself is interesting as a piece of artistic literature, also as sections are based or inspired by Native American folklore. 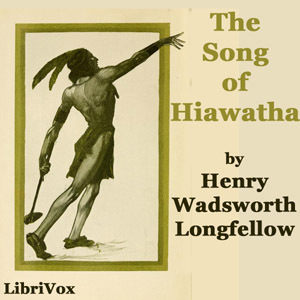 My own passing research indicates that Hiawatha, for the purposes of this poem, is a composite of various Native American characters. Once one realizes that the poem is not a primary source for Native American legends and was not written by Native Americans, one can appreciate it. A piece of art generated by the meeting of two civilizations and one's effort to present the other.